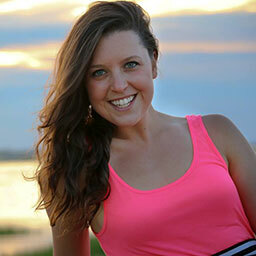 Weekend Favorites For Celiac Awareness Month! Happy Memorial Day Weekend, friends! I hope you’re enjoying your time & have some nice weather. We’re still waiting for the sun to come out here in the East but hopefully soon! Thank you to all those who are serving & have served this Country today & every day. The in-laws are in for the weekend so it’s been great showing them around Rhode Island! 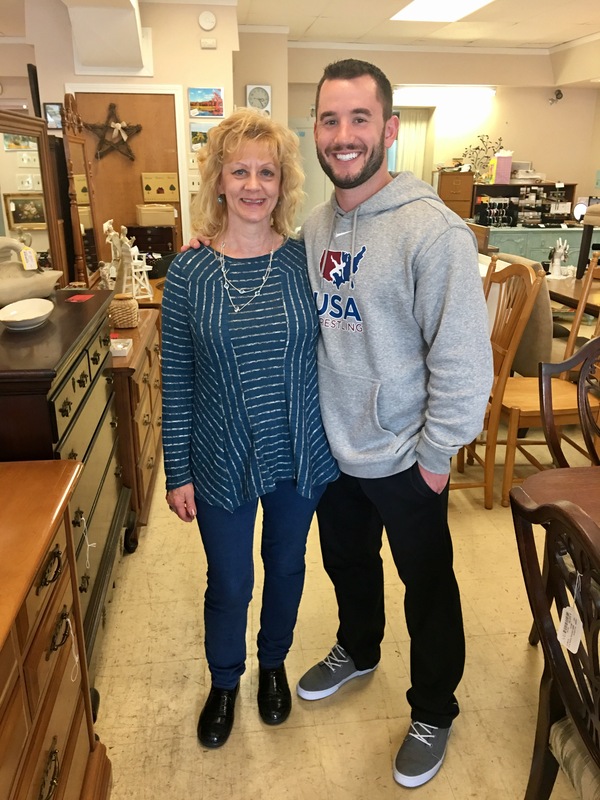 Corey & his mom, Gale. It was a perfect time to have them try out some new gluten free goodies I’ve been able to review. For those who don’t know, May is Celiac Awareness month. It’s estimated 1.8 million Americans are diagnosed with Celiac disease every year. I personally do not eat 100% gluten free but in the past I do believe I used to have a bit of an intolerance to the amount of wheat I was eating daily. I do eat gluten, along with mostly everything, in balance but I do know TONS of people who are gluten free for health reasons and it can be very serious. I get a lot of questions about gluten free recipes (which most of mine just tend to be by default) so I thought it would be fun to round up a few of my most recent foodie finds that can help whether you’re gluten free or not! 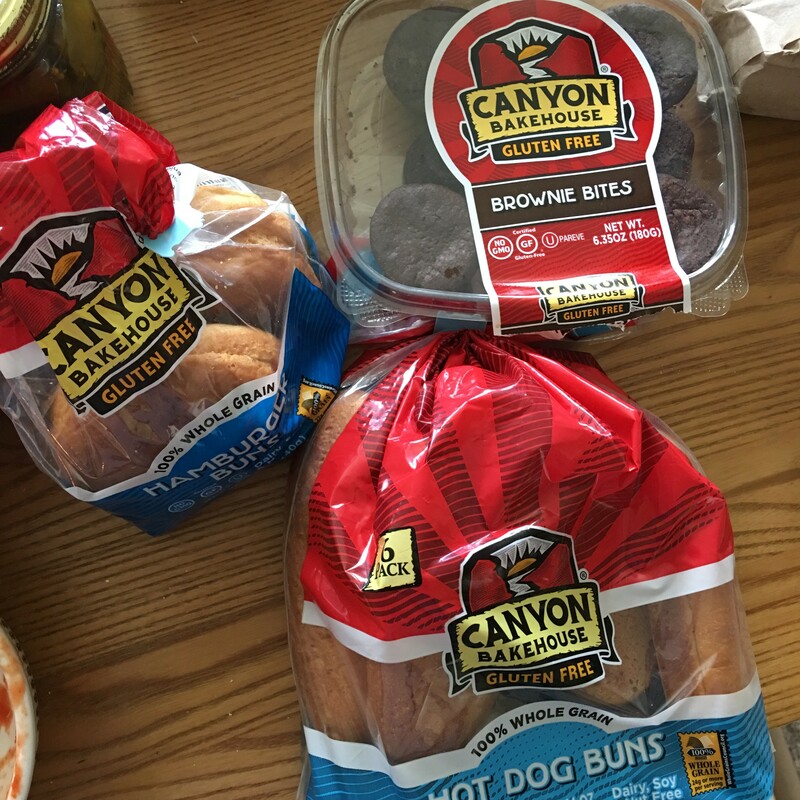 The first night my in-laws got in, I had a crockpot full of BBQ pulled pork & we had them on the new Canyon Bakehouse buns & brownies – perfect for cookouts! Talk about an awesome timing for a new product to review! My father-in-law would totally tell me “yay” or “nay” on the buns and he really liked them! Win-win! 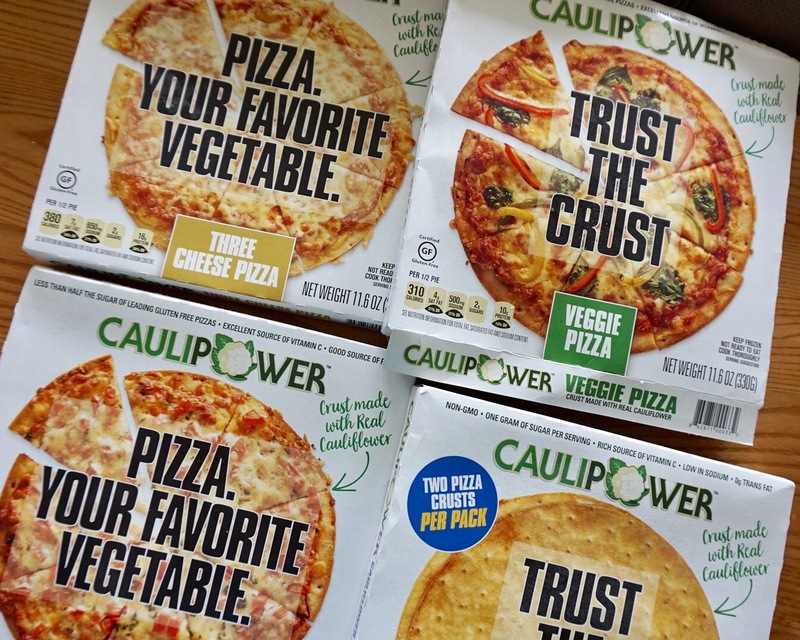 Cauliflower crusts are HUGE right now and for good reason. 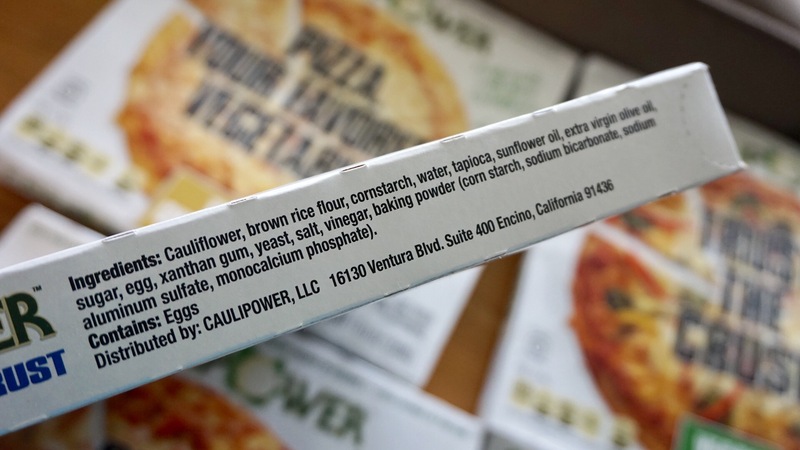 They are not only a gluten free option to pizza or even making them into rice, but a powerful pick as well. 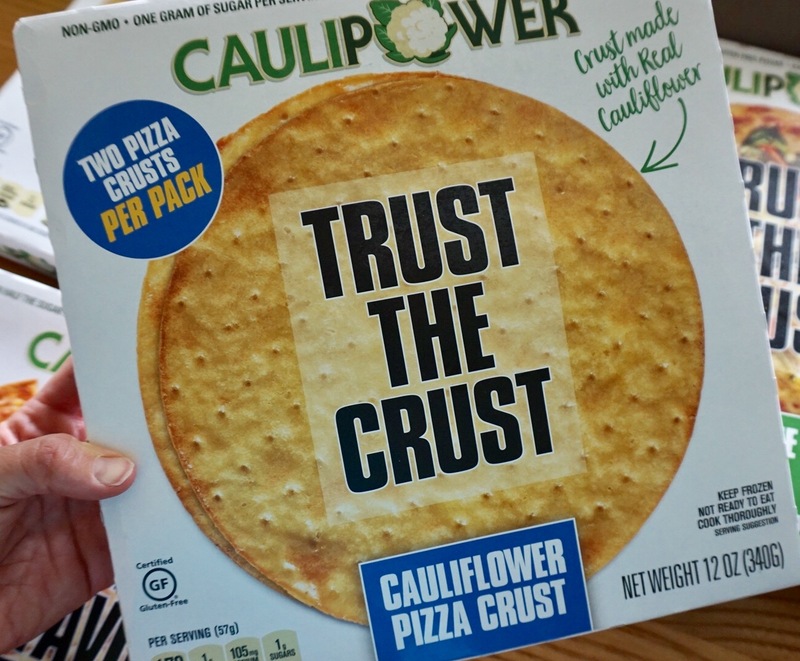 I love having these in the freezer when I just don’t feel like cooking and let’s be honest…I crave pizza 24/7. I also love that they have the option of purchasing just the crust or an actual toppped pizza. I’ve tried making crusts before and I know they can turn out ok, but mine haven’t always been too great, ha! So this option is great. Ok y’all — talk about DELISH. 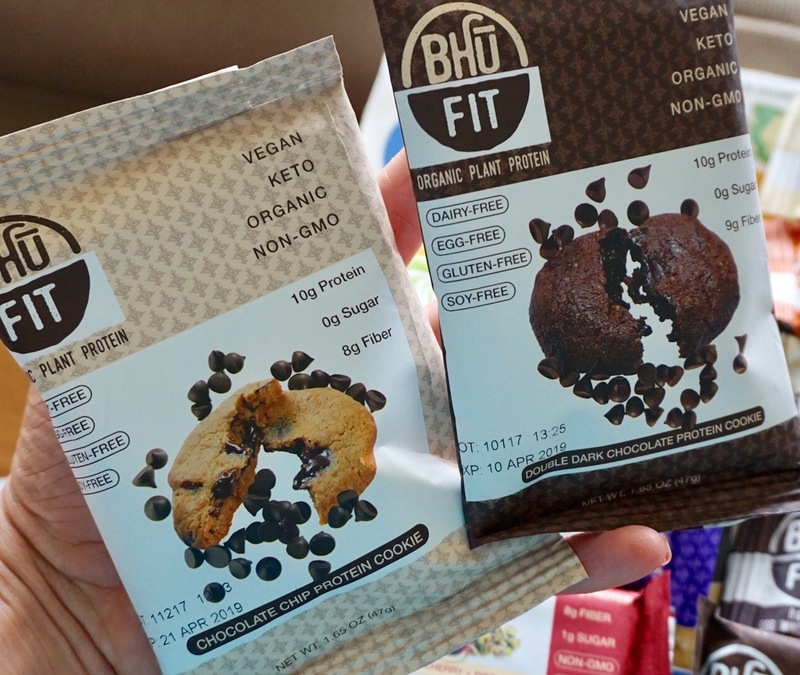 These BHU Fit bars & cookies are BOMB. 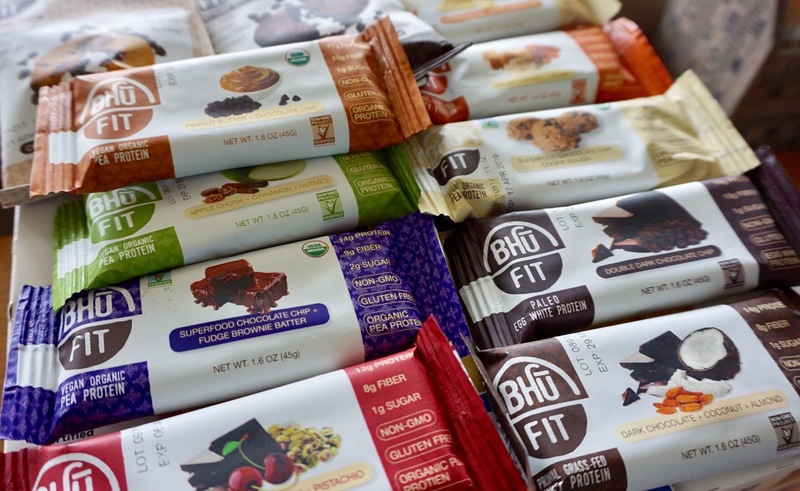 They have 3 types of bars; Vegan, Paleo, & Primal so there are options for everyone. 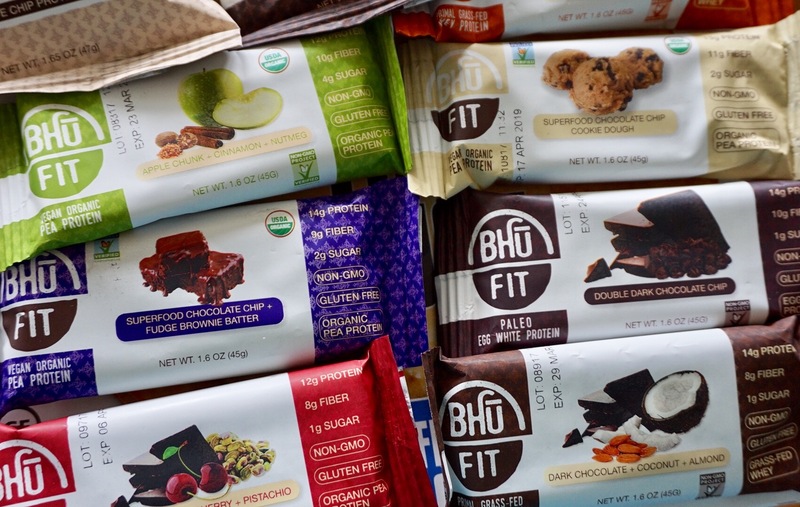 All bars are gluten free and made with organic ingredients. 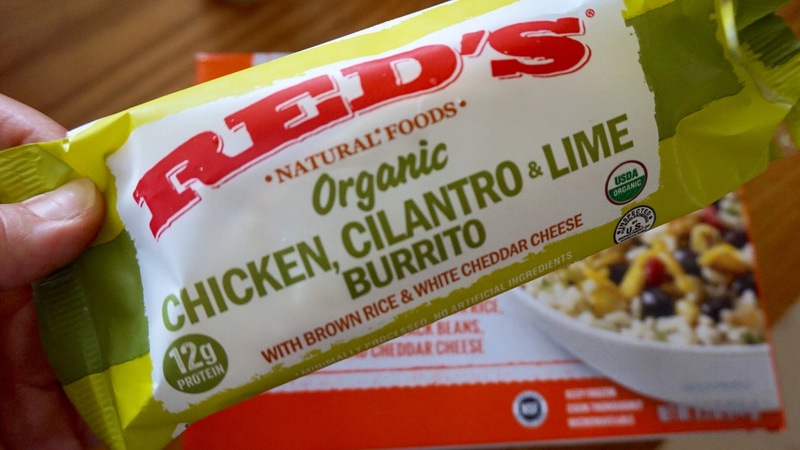 My friends at RED’S sent over information on their gluten free options like their new Burrito Bowls which is awesome because it’s a great budget friendly way to get my beloved burrito bowls as well as their burritos. Their burrito’s aren’t gluten free but this option was organic with chicken, cilantro, & lime so I couldn’t pass it up! 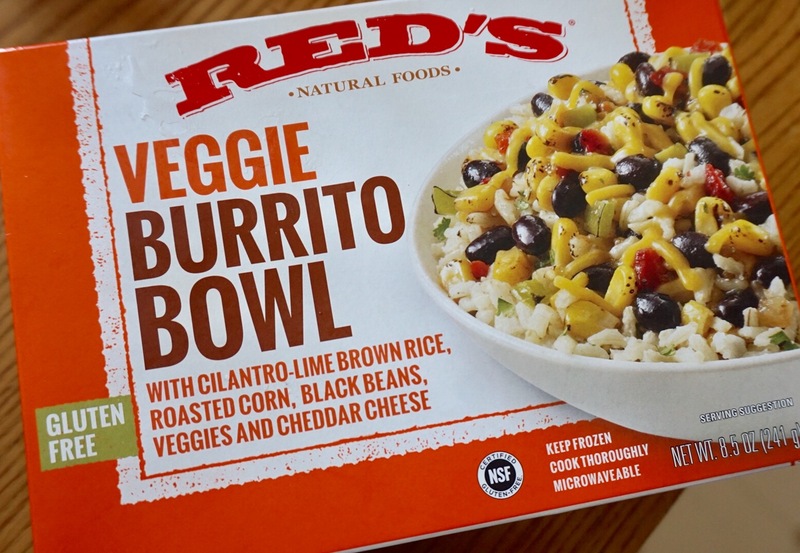 Again, another awesome option to have in the freezer for quick meals. Shout out to all these amazing companies are offering great options for everyone, gluten free or not! Will run 10 miles for homemade PEANUT BUTTER!